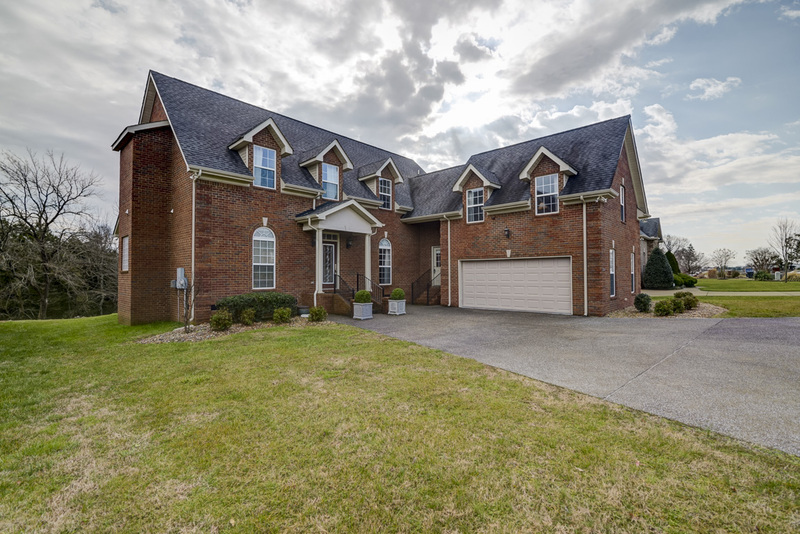 Take a virtual walk through this gorgeous home before it hits the market! As you explore each room, you can begin to picture yourself in this home. Interested in what you see? Contact us.